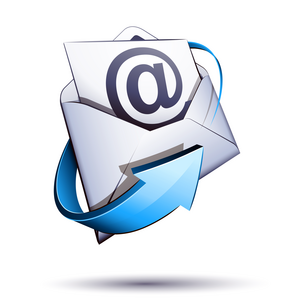 Our client is a retail company in Cyprus and together we decided it was better to host their own mail server. Our initial investigation showed that the company had a a lot of email clients and most importantly they had a lot of data as they used their email to send large files in and out of the company. As the data was rapidly increasing we decided it was best to introduce an archive solution so that old email could be loaded on the archive server. As we did the initial design we proceeded in getting two local servers, one for the email software and the other for the email archive. The transfer was very smooth and people enjoyed the extra features they got as the local mail server did much more than the hosted services, like synchronization with their mobile devices, reduced spam with its spam filter and rules created especially for their needs.